As of today, 57.4 million people subscribe to Netflix. Out of the millions of subscribers, it is estimated that 61% of them binge watch shows every week. These viewers spend an average of over 1 billion hours a month watching their favorite TV shows and movies. I searched “Netflix addiction” on Google and found millions of hits that included thousands of blog posts. 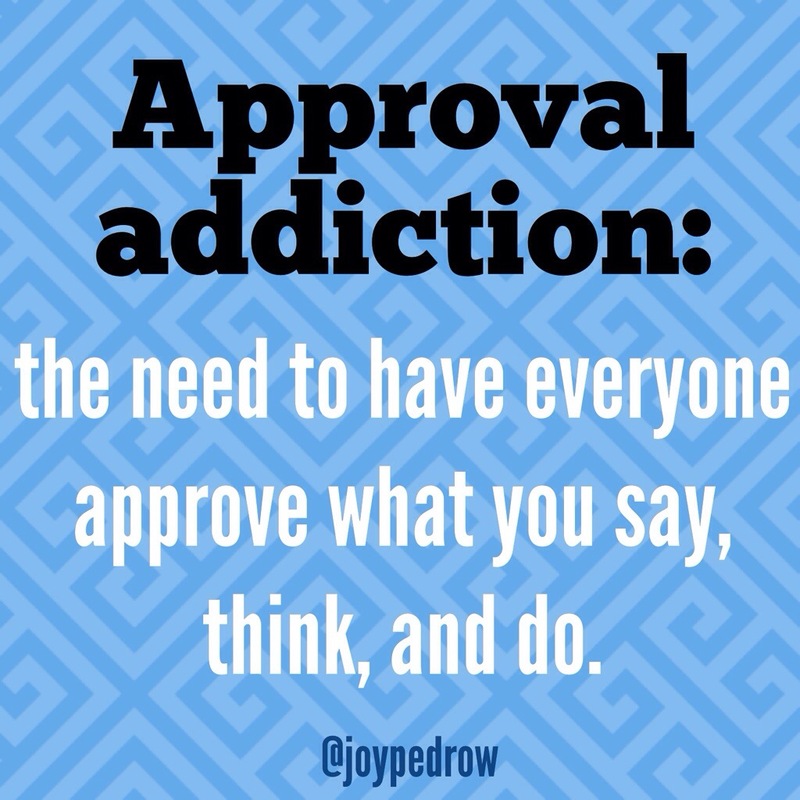 Here are a few titles: 12 Signs That You’re Addicted to Netflix, Confessions of a Netflix Addict, and my personal favorite – “21 Signs Your Relationship With Netflix Has Gotten Out Of Control”. Millions of people in our world have a relationship with Netflix. Do you have one too? Do you frequently binge watch on Netflix? America has been talking non-stop about what happened in Ferguson. This week the issue hit home in my heart. I want to make this clear – I do not claim to know everything and this post is not focusing on all the details of the events. This post is focusing on God’s sons, and one particular son who opened my eyes. This semester I started working as a tutor. I meet with many students each week, but one student has impacted me the most. In order to keep him anonymous, I’m going to call him J. J is one of the happiest boys I tutor. He is full of life, passion, and perseverance. J comes from a broken home and an unsafe city where shootings occur very often. God gave J the gift of football and this gift got him out of his hometown and into a university. J told me that the transition to college was very hard. Before college, J had never used a computer, and now he was expected to write papers and take online quizzes. J has constantly been told he is lazy and dumb, but J is smarter than he’ll ever know. When he gets an answer right in tutoring, a huge smile fills his face. In one of our tutor sessions, I told him, “You know J, you are smart.” I saw a smile wanting to break through, but he didn’t believe me. He replied, “But look at my grades. Those aren’t A’s.” I encouraged him and told him how in only one month he had pulled up F’s to C’s and B’s. I said, “J, college is different and harder than high school. Look at how far you have come. You are smart, and I am proud of you.” J smiled a big smile this time. J has a beautiful smile. His smile made me think about how J was made in God’s image. His smile is God’s smile. His hands are God’s hands. God gifted his hands with the ability to be great at football in order to bring him out of his hometown. God could have used football to save his life. My mind immediately thought of Ferguson. That could have been J.
J could have been shot. Before this week, I dehumanized the issue. Now, I see the issue in J’s face. My new friend. God’s son. J is a person with a story. A really sad story filled with the losses of many loved ones, including a relative who was shot. What if J gets shot? My heart would break. God, Protect your sons. No matter what color they are – they are still your sons. They have your smile, just like J does. They have been through so much. Protect them. Keep them safe in your hands. Thank you for J. Thank you that he is your son. And friends, it is easy to think this situation does not affect you, but it does. These are our brothers, our sons, and our friends. Pray for their safety. Pray for this world. Pray that Jesus’ name would be known. On this season of “Dancing With the Stars”, Sadie Robertson from the hit reality TV show “Duck Dynasty” is staying true to her Christian beliefs. In one of the episodes, Sadie explained that faith is the center of her family. The world needs more Sadies. Last season on “Dancing With the Stars”, Candace Cameron Bure from “Full House” was one of the celebrity dancers. Candace also openly proclaimed her faith. In the media, Jesus is rarely talked about in a positive light. I’m thankful for both Sadie and Candace. We can learn a lot from their boldness. Her boldness should inspire us. When we openly share our faith, people will tackle us. There will always be people against us, but we must continue dancing for God. “I believe with all my heart He is the one in control of all things. ALL glory to God for this amazing journey,” tweeted Sadie. It has been an amazing journey watching Sadie grow and mature into a beautiful dancer. This Monday is the finale of DWTS. Let’s show Sadie some love and support and vote for her and Mark! If you are a DWTS fan, what has been your favorite part of the season? Here is another video I loved! If you love Sadie, you’ll love the Duck Commander Faith and Family Bible. This NKJV Bible is perfect for fans of Duck Dynasty. The Bible is full of devotions written by Phil and Al Robertson. Each devotion is filled with a funny or inspiring story about the family. I also love that there is a section titled “Set Your Sights”. This section is divided into different topics including faith, family, fellowship, forgiveness, and freedom. Each topic includes scripture that relates with the topic and a letter from Phil or Al. If you are a fan of the show and the Robertson family, you will love this Bible and all the stories inside of it. I received this copy of this Bible for free from BookLook Bloggers in exchange for this review. 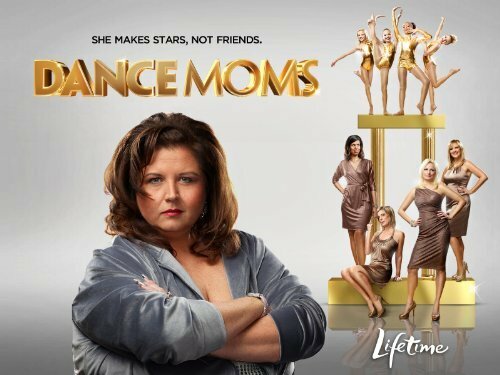 On Tuesday night, the premiere of the new season of the reality TV show Dance Moms aired. The show started quickly, with two grown women physically fighting in Abby’s studio. The result was a bruised head, ripped clothing, and weave falling to the floor. Christy Hunt, mom of Sarah, was one of the women in the brawl. She claims to be a Christian, but her actions may speak differently. I started watching this show because I grew up in Pittsburgh, where Abby’s studio is located. When Brooke was in middle school, I met her through a family friend, and then became an avid watcher. What can I say, I have to root for the the home team. Last Summer, I even ran into some of the other stars from Dance Moms in my town!